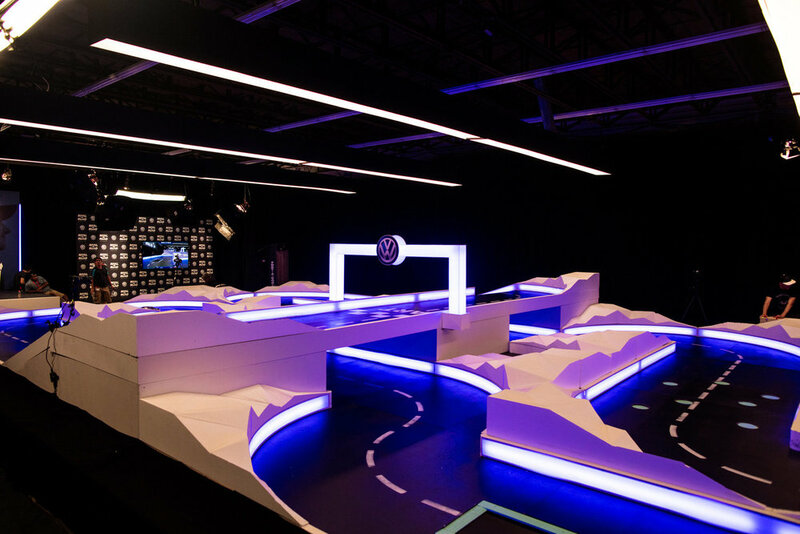 Rival Road was a large experiential marketing campaign that took place on July 26th & 27th 2016 to promote the Volkswagen Golf GTI and Jetta GLI. 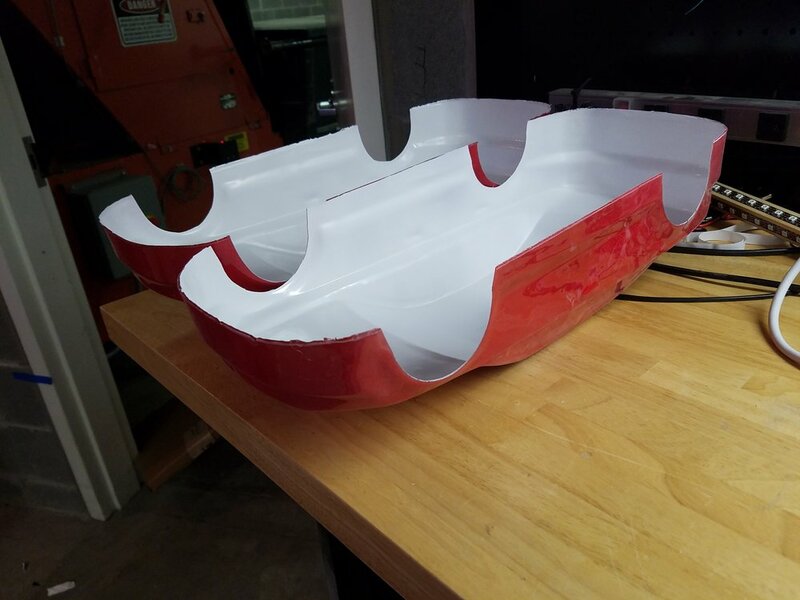 The campaign consisted of a live streamed RC car race on Twitch. 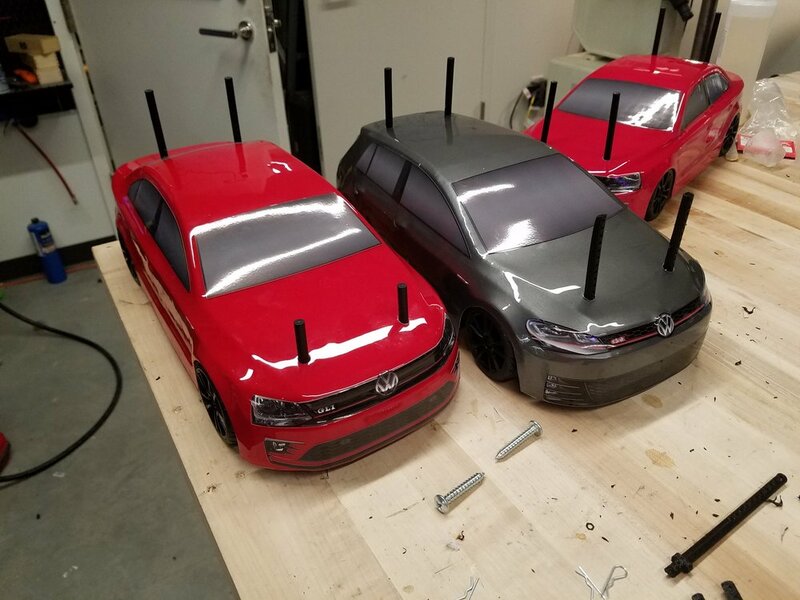 Six professional RC car drivers drove custom built miniature GTIs and GLIs around a 30 by 60 foot track. The track was rigged with mechatronic obstacles while Tanner Faust and Scott Speed (VW professional rally car drivers) provided live commentary.